Marores is using Smore newsletters to spread the word online. All Five High Schools will have their Annual Reality Fairs during the month of October. 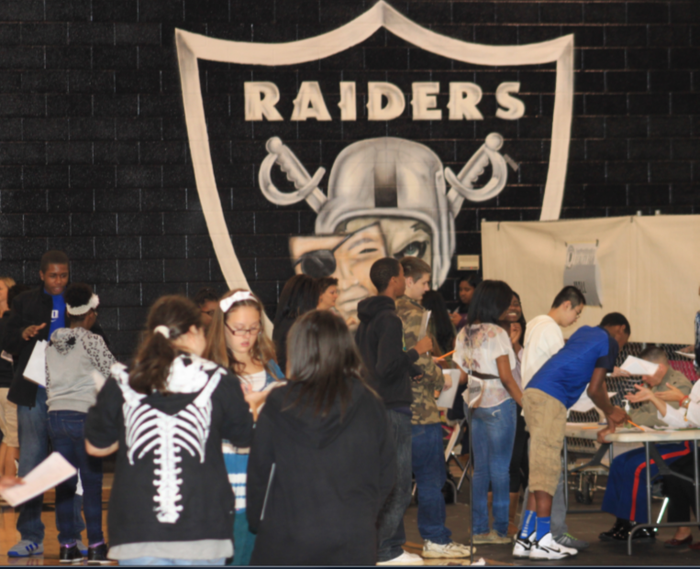 A Reality Fair is an interactive financial tool for middle school students. The eighth grade students visit the five high schools to get a glimpse of reality. Students come with a monthly salary amount and visit tables set up for real life expenses. Volunteers work tables that simulate real life activities: such as buying or renting a home/apartment, purchasing insurance, paying for daycare and groceries. In addition to the fair, each of the school’s Career Pathways will have displays available for students to preview. These may include Career Pathways such as Personal Care Services, Automotive, Healthcare Science, etc. Students will have the opportunity to ask questions from high school students at the displays. Picture taken at EPHS at last year's event. Health Care students from all five high schools will have an opportunity to explore careers in Health Care. Selection of a pathway will be based on self- awareness and the investigation of occupations plus related educational levels aligned with the pathway. 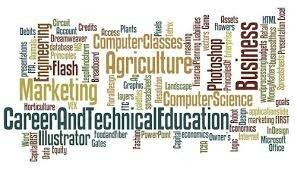 Most high-demand, high-skilled, high-wage occupations in all concentrations still do require education beyond high school. Implementation of career pathways is a collaborative effort between the local system, the Technical College System of Georgia and the University System of Georgia. A few months ago, Hiram’s very own, Angela Johnson was thrilled to learn Hiram High School had been selected to receive the Education Sports Entertainment Network (ESE) Grant for which she had applied. The State of Georgia and ESE Network have partnered to offer grant monies for equipment packages to support the implementation of Georgia’s Audio-Visual-Film/Technology instructional program and related CTAE pathway courses. The goal of the ESE Network grant is to provide middle and high school students with opportunities to earn courses and or work experience in the Audio-Video-Film & Technology field. This goal will be accomplished through ESE Network partnerships with middle schools and high schools across the state. This effort will build on ESE’s previous work in middle schools and high schools around the state. In August, ESE delivered a “Studio in a Box” to Hiram High School that included over $30k in AV equipment. In addition to the equipment, the grant also provides server storage capacity and technical support that will enable students to film and broadcast high-quality, HD video as well as access to the ESE Networks platform for two years. Like other schools across the state that do not offer the Audio-Visual-Film/Technology pathway, Hiram High School will start a Media Club this school year for interested students to ensure the equipment is used for its intended purposes. Hiram plans to integrate the equipment package into all CTAE and core courses as well as use it for extracurricular events. Hiram was the first school to apply for this grant but it is open to all Georgia middle and high schools. In order for a middle school to apply for the grant, the feeder high school must have already received the grant or they may apply simultaneously. The grant application is open through June 2016. 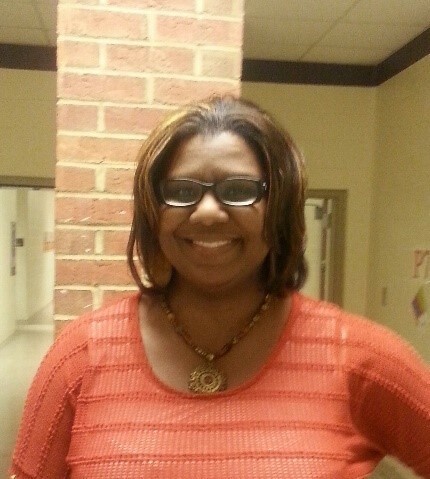 Ms. Michelle Stubbs of Hiram High School was selected amongst hundreds of applicants to participate in the PricewaterhouseCoopers, LLP (PWC) and Knowledge@Wharton High School (KWHS) seminar for High School Educators on Business and Financial Responsibility, November 13-15, 2015 in Philadelphia, PA. This intensive, three-day, all expenses paid learning experience is designed to help educators deepen their understanding of financial literacy and develop business-related skills that they can integrate into their classrooms. The seminar is unlike most professional-development opportunities in that it exposes educators to an advanced level of learning on business and financial literacy education that only world-class Wharton faculty and PwC executives can deliver. In this sophisticated educational environment — paired with practical classroom strategies and regular networking forums and idea exchanges — educators enjoy an inspiring and comprehensive seminar experience. WBL students from all five high schools will have the opportunity to visit Six Flags and tour the facilities. Students will visit with different departments within the park to explore career possibilities.